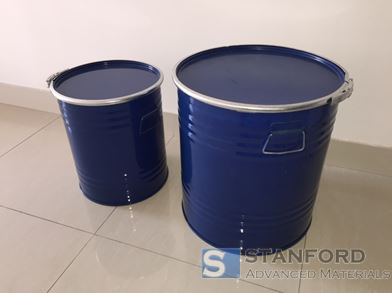 Stanford Advanced Materials (SAM) is a trusted supplier of high purity Erbium Metal Powder and a wide variety of Erbium metals. Erbium is one of the rare earth elements among Lanthanide series. Pure Erbium metal is malleable, soft and fairly stable in air. It oxidizes slower than some other rare-earth metals. Erbium ions fluoresce pink light are used in imaging and optical applications. Erbium oxidizes slower than some other rare-earth metals and has a high electrical resistivity. It is typically found in small quantities and in combination with other rare earths. As a pure metal, Erbium has limited applications, however it can be used as an alloying element with titanium. 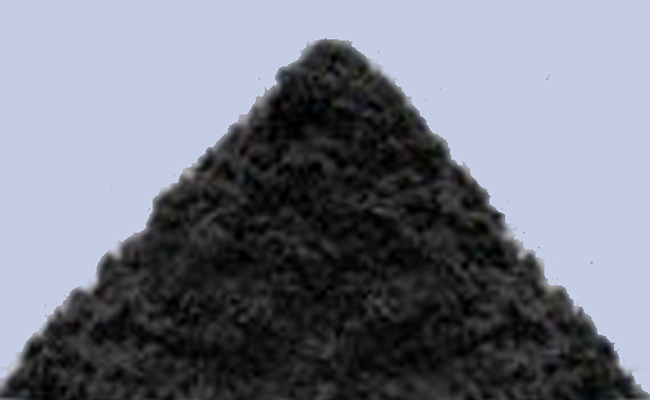 Used as a photographic filter and metallurgical additive. Used in nuclear technology. When alloyed with vanadium, erbium lowers hardness and improves workability. Used in lasers for medical and dental applications. Used in glass coloring and as an amplifier in fiber optics. Erbium-doped glasses or crystals can be used as optical amplification media. Erbium Metal Powder is mainly used as a raw material for making high-tech metals. Erbium Oxide is widely used as dopant in making optical fiber and amplifier. Our erbium metal powder is carefully handled to minimize damage during storage and transportation and to preserve the quality of the product in its original condition.